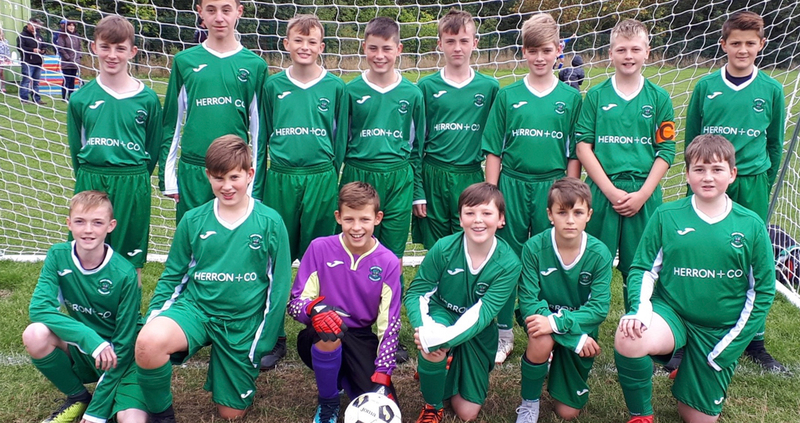 HERRON + CO are delighted to be supporting grassroots football in our local community here in Sheffield – the birthplace of the world’s favourite game – by becoming sponsor of Tinsley Juniors Football Club’s Under 13s team for the next two seasons. Darren Large, Manager of the team said, “A massive thank you to HERRON + CO for sponsoring our team and football kit. The boys absolutely love it! Grassroots football in Sheffield can’t function without sponsorship from these generous local businesses” . It makes it worthwhile knowing the kits are loved by the players and coaching staff, but mainly because it allows the team to keep going for the next two seasons. So far this season it’s good news… the Green Army are top of the league! Keep it up lads.